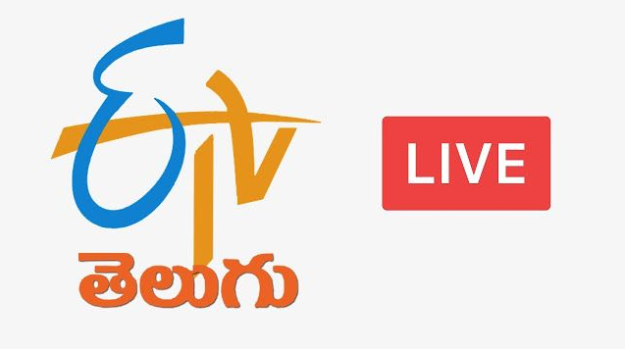 ETV Bharat App Telugu: Today in this world of rising technology, everyone around the globe remains connected to each other by the help of the Internet. We can easily know about what’s happening in the other part of the country or world by just sitting at our home itself. This is the evolution of the Internet and media communication technology. Televisions and Newspapers are also the sources of information on the matters happening around but the Internet is the fastest way of communication in the present. News will take seconds to become viral throughout the web and hence becomes an effective way to communicate. The recently launched ETV Bharat App Telugu has got over 100,000+ downloads and 4.5 out of 5 start ratings in the Google Play Store. The ETV Bharat App Telugu is available for Android (v5.0 and above) as well as iOS device featuring iOS version 9.3 or later. The app comes with the support of many different languages which are English, Assamese, Bengali, Gujarati, Hindi, Kannada, Malayalam, Marathi, Oriya, Punjabi, Tamil, Telugu and Urdu. It is holding the seventh position on the list of Top Free applications in the Google Play Store. The app delivers all the latest and original news from 725 districts across 29 Indian state and also from around the world. All the sports, politics, crime, entertainment and general interest news are presented on ETV Bharat App Telugu. There is a brief section in the app which shows you the top important news in a brief so that you can know a lot in less time. The ‘5-minute news bulletin’ section has all the top class news taking place around us in the world in real time. One more thing which I liked about the app is that it shows an easy to understand video tutorial on how to use the app when we start the app for the first time at the home screen, this is absent in most of the news apps. So thumbs up to the ETV Bharat App Telugu for introducing this feature as it will enable many people to easily use and navigate through the app. The first menu after the home screen asks us to select the language in which we wish to read the news articles from the list of 13 languages. The navigations are smooth and simple and there are fewer advertisements which will disturb you. You can switch between the languages by clicking the switch language option at the below or in the Menu bar. There is also a search option which can be used for searching for particular news, photos, videos and more. It would be a nice deal if they added an inbuilt voice search there. You can watch for news by selecting a particular state and city. There are more options like Business, International, Cricket Live, Sitara and Champion. You can easily follow any articles or categories which will then appear at the My Choice place. An inbuilt easy Share button is provided to share the news with your friends, family members, and colleagues or in any group using the social media platforms like Whatsapp, Facebook, Twitter, Instagram etc.